Greetings my beautiful babes! 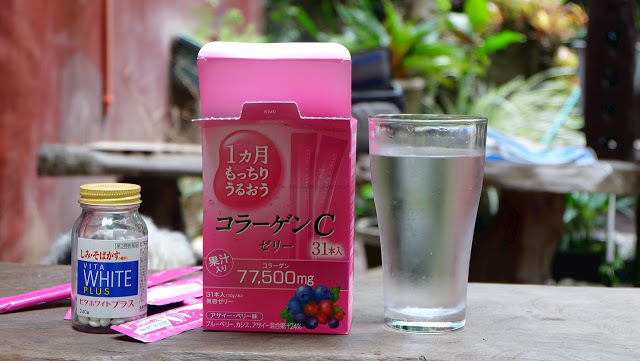 Today we’ll be reviewing another collagen supplement. 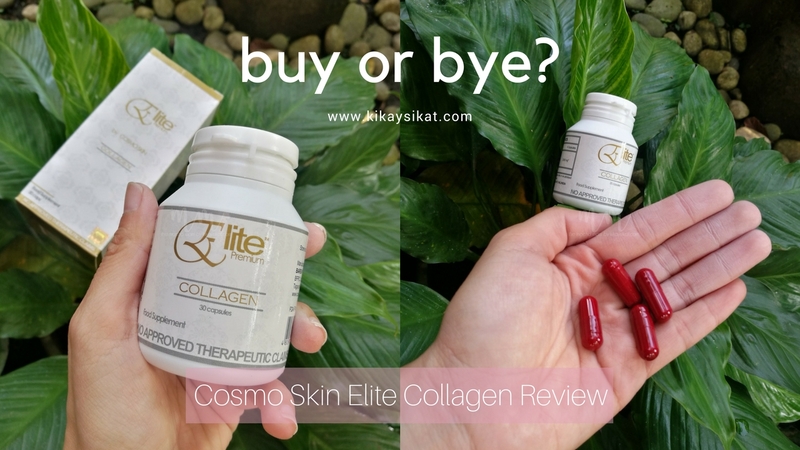 Cosmo Skin Elite Collagen. Haha! I put beautiful in double quotes because some may react that I’m not. But hey beauty is in the eye of the beholder. For me, aslong as I age slower than the average person then I’m all good. 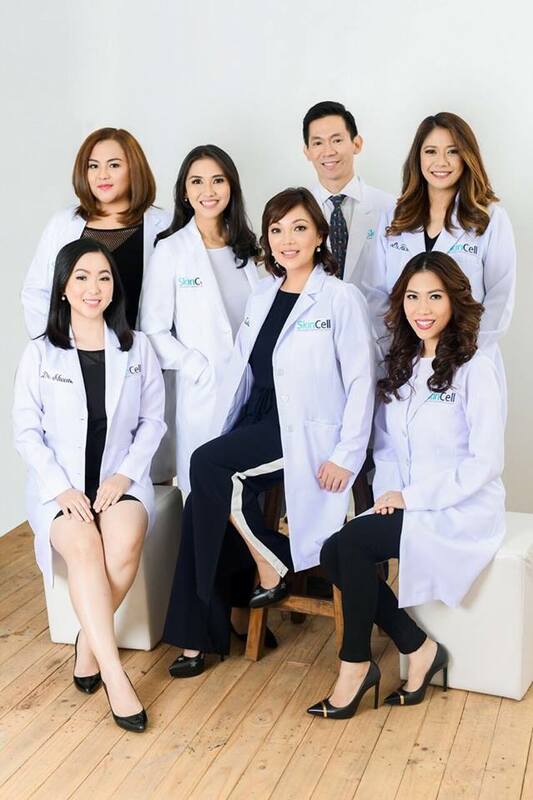 Did you know that our skin is composed of 80% collagen? High levels of Collagen in the skin is the reason behind smooth, firm and suppleskin, but as our skin ages, the number of collagen diminishes, which ultimately leads to wrinkles and sagging skin. Where to buy? Watsons, Lazada, Leading drugstores and department stores. Directions: Take 2 capsules 30 minutes before or after meal. 2 times a day. Collagen is the most abundant protein in our body. Collagen can be found in fibrous tissues such as skin, ligaments and tendons, as well as in the bones, blood vessels, the cornea of the eye, and in the gut. Collagen is vital for strengthening blood vessels and giving skin its elasticity and strength. 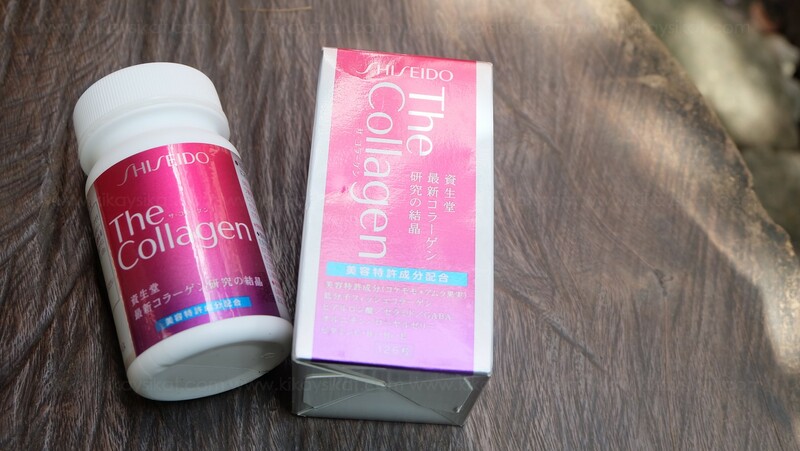 The degradation of collagen causes wrinkles and other skin issues. 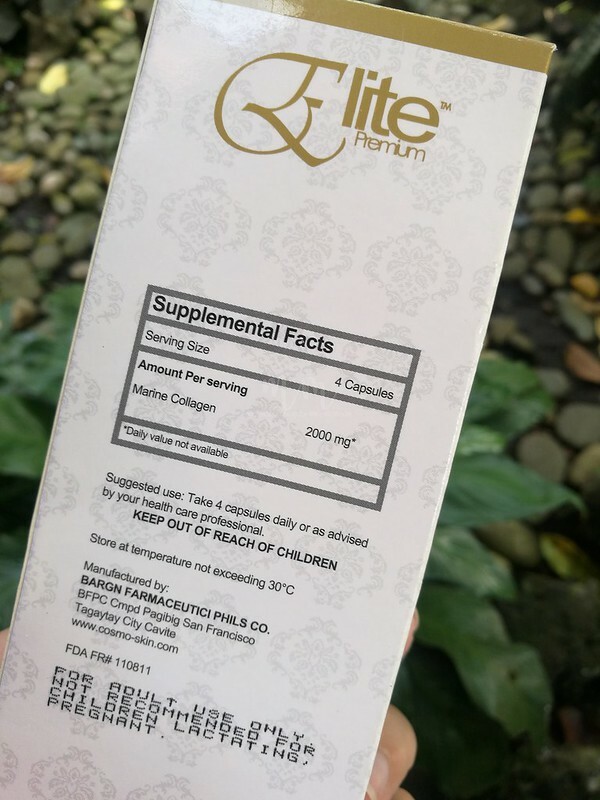 Cosmo Skin Elite Collagen contains 500 mg of Premium Marine Collagen which can effectively rejuvenate and replenish our collagen. 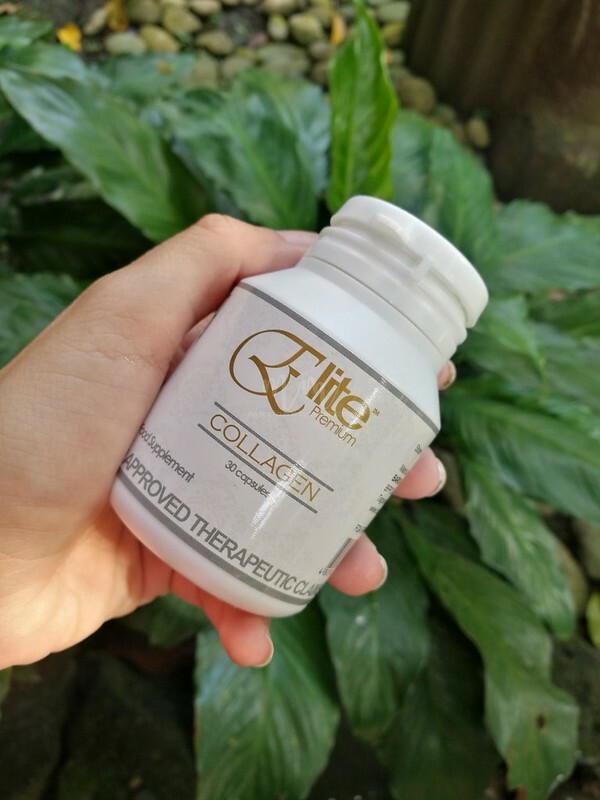 Elite is in capsule/powder form, the most potent and effective form of collagen is in capsule not in the Liquid form. People with Hypersensitivity or allergy with seafood should consult their physician prior to taking Collagen. Further Reading: Do Collagen Supplements Really Work? Packaging – It comes in a sealed and secure plastic bottle. It’s not hard to miss because it’s an all white box with gold fonts. 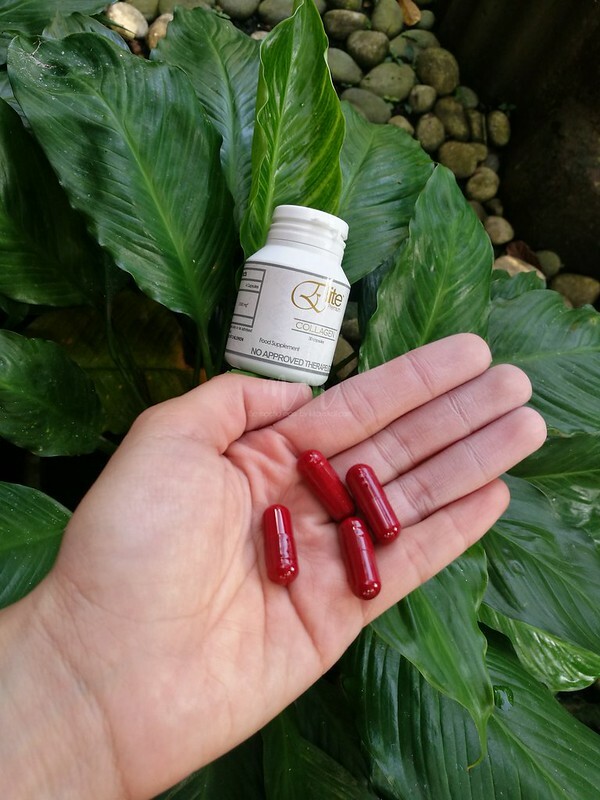 Dosage – A whopping 4 capsules a day. You can take 2 in the morning and 2 before going to bed. Taste/Swallowability – It’s easy to swallow because it is in a small capsule form. Yun nga lang you have to take 4. Effects – I took this for 2 weeks straight. 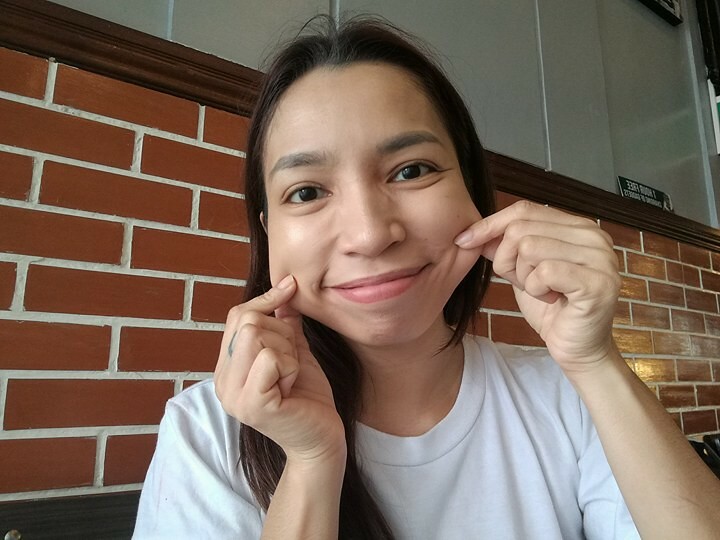 It’s better that you see the effects of collagen on my photo below. Take note that while writing this review I am 31 years old. Do I look it? 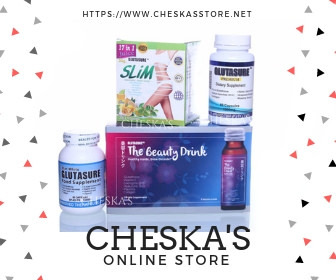 Final Thoughts – 2,000mg of collagen is enough for you to see its basic effects like slight youthful glow on your skin, lesser joint pain and healthier hair. Some brands have more than 20,000mg but also costs a lot. Our bodies can only absorb up to 5,000mg of collagen daily so the excess would just be secreted in our urine. 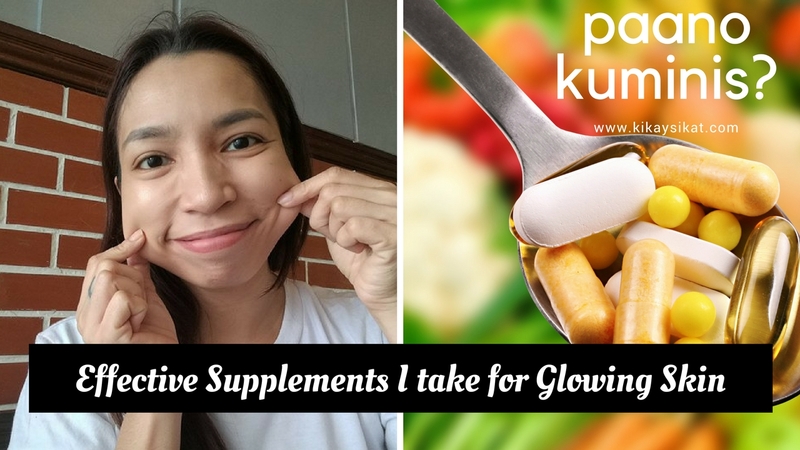 This is one of the cheaper collagen supplements available in the market. 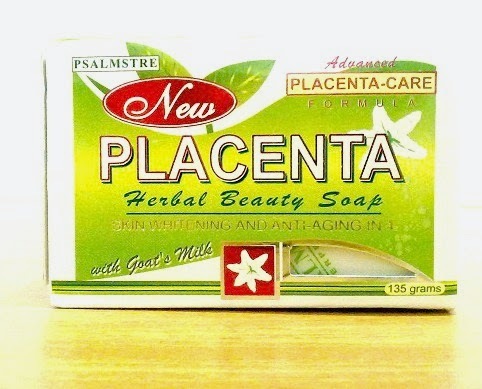 Probably next to Daiso collagen that you have to buy from resellers pa. This one you can buy almost anywhere since it’s a popular mainstream brand. It’s also very affordable. If it’s your first time to take collagen do try this one as you can buy in “tingi”.